SOLD - 6595 Clymer Road Mechanicsburg, OH 43044! 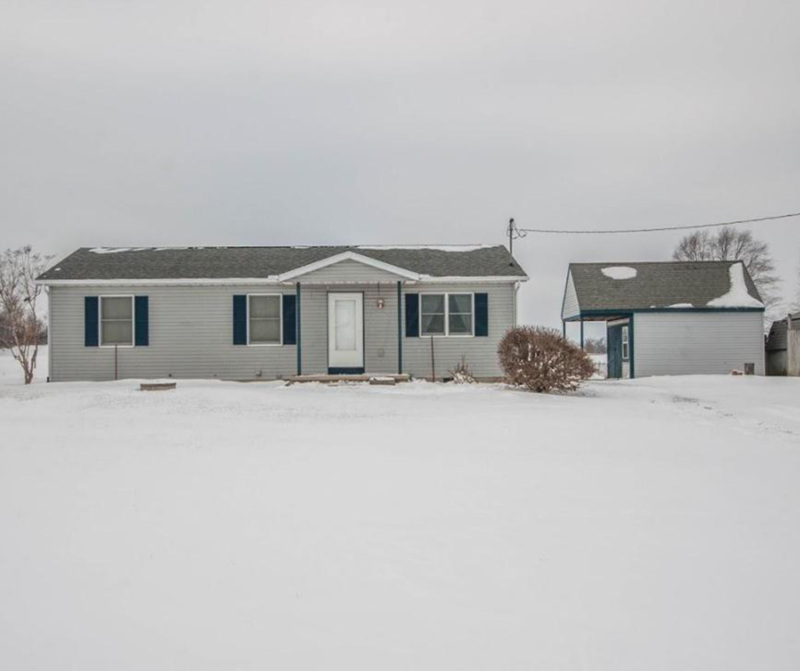 SOLD – 6595 Clymer Road Mechanicsburg, OH 43044! Check out this charming home recently sold in Mechanicsburg, OH! Are you interested in selling your Central Ohio home?